Stop driving yourself crazy thinking about Christmas gift ideas for her, and start thinking personalized! Whether it may be for your mom, sister, niece, or grandmother these gift ideas will help you get your Christmas shopping done early. 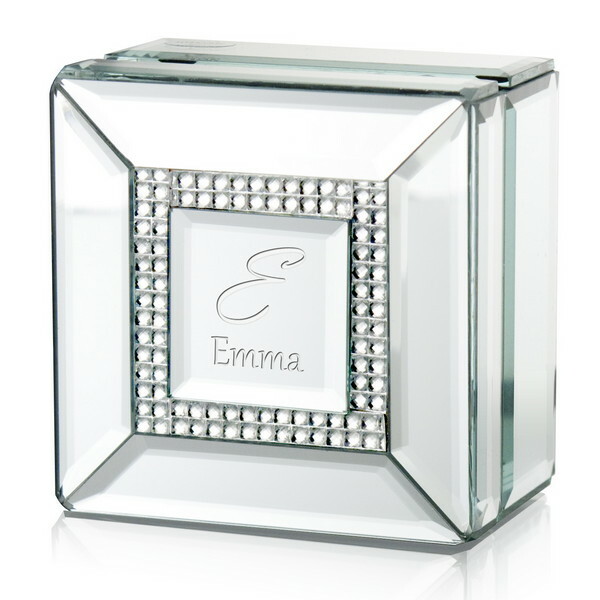 We can’t think of anyone who wouldn’t love this gift, mirrors and rhinestones personalized with their name adds a personal and elegant touch that is hard to find. It’s big enough to hold 6 large lipsticks, a great gift to bring in the new year with style and elegance. Click through to see how fashionistas are using this lovely gift! Traditionally thought of as a paperweight this gift is only limited by the givers imagination. Perfect for any occasion and recipient it can serve as a display piece anywhere in the house, but what makes this gift special is the personal engraving. 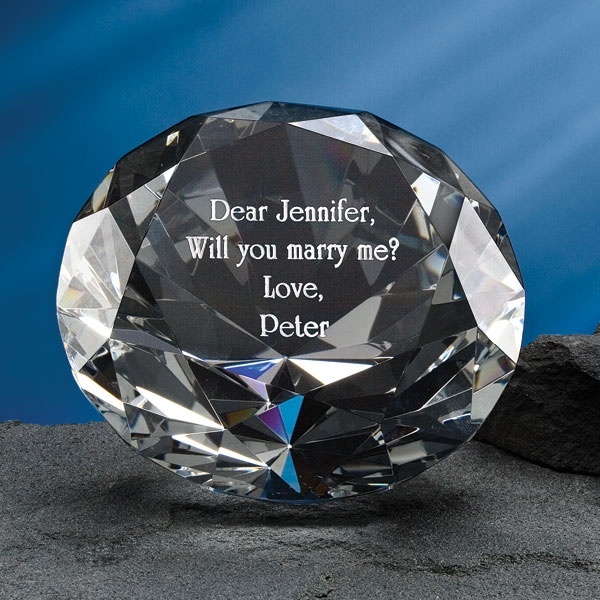 Share a memory with a messaged engraved on this crystal diamond gift. 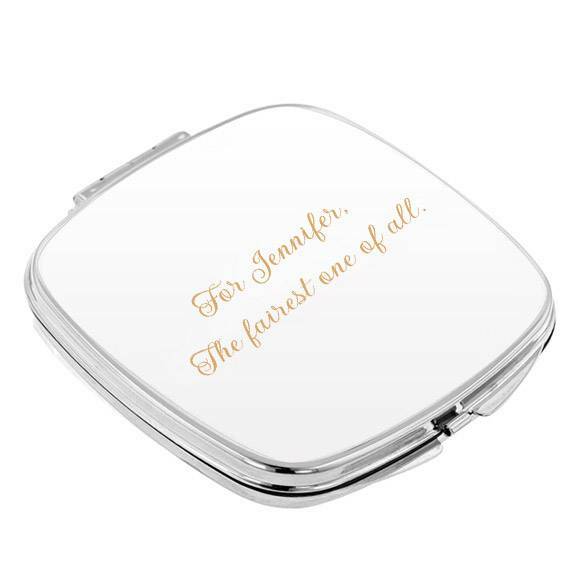 Give a practical and personal gift that shines as bright as the spirit of Christmas with this personalized Silver Purse Mirror. A great addition to a vanity set that can easily be taken on the go as well. Personalizing the gift is just a step away! This gift is a bit more personal than previous gifts, it can be a mother-daughter gift or a gift between best friends, the ideas are endless. 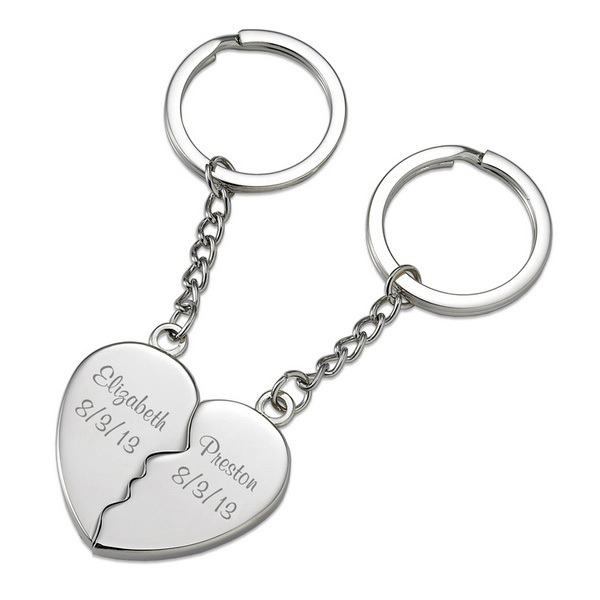 It can be engraved with any heartfelt message you have in mind, but the best feature is the magnetic attraction to each other!